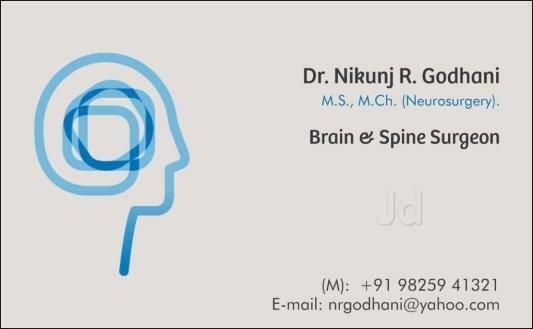 Dr. Nikunj R . Godhani is one of those very eminent and distinguished Senior Neurosurgeon in India. He has done his M.B.B.S & M.S. (Gen)- in smt. N.H.L. Municipal Medical College, Ahmedabad. 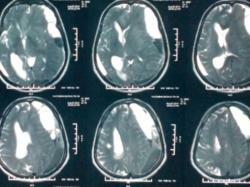 M.Ch (Neurosurgery) from B.J. Meidcal college & Civil Hospital Ahmedabad,which is the Largest hospital in the Asia. Dr. Nikunj was a visiting many hospitals in Western India and extensively worked and taught skull base Surgical skills and cadaver dissection techniques. He is the first to start Exclusive Pediatric Neurosurgical Clinic in Gujarat which provides care to various brain and spine problems of pediatric age group. You can booked an appointment with Dr Nikunj Godhani on Kivihealth.com. 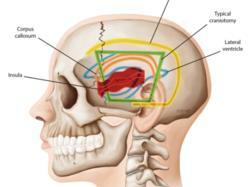 More than 5300 Brain Surgeries & 5700 Complex Spine Surgeries (Microsurgery). 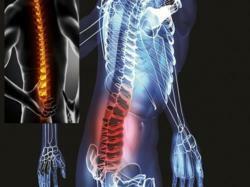 Skull base tumours, Spine surgeries with or without Instrumentation and Spinal Cord Tumours. Complex Spine & Reconstructive surgeries, Craniovertebral Anomalies first people in India to perform Image Guided Spine and Brain Surgery. He excels in pediatric brain and spine surgeries , and operates in various centers through out Gujarat. Presently Senior Consultant Neurosurgeon & Head, Dept of Spine Surgery with vast experience in Brain & Spine Surgery at Civil hospital Ahmedabad. Senior consultant Neurosurgeon, Shalby Hospital, Ahmedabad..